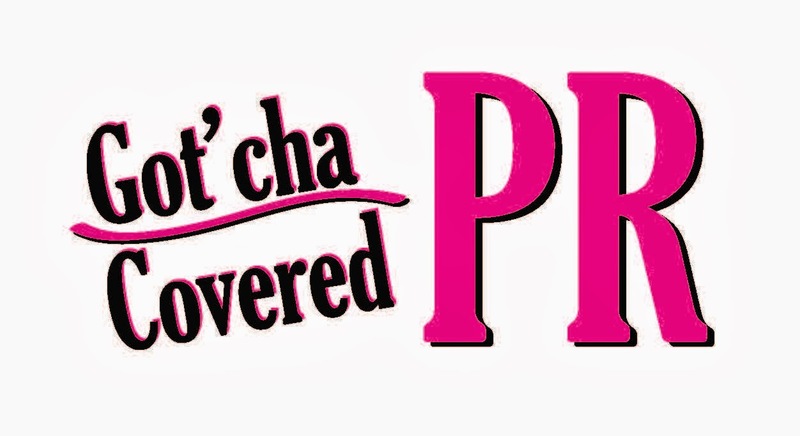 A&RBC: Who is The YP Publishing (Yvonne Wu)? YP: The YP Publishing is a certified virtual author assistant offering consumer-targeted internet marketing campaigns. A&RBC: What services do you provide? 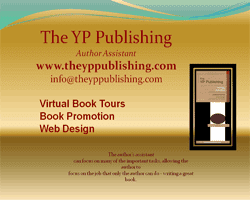 YP: My services consist of providing support to authors, online book promotional, virtual book tours, Amazon best seller campaigns, website media kits, videos, as well as video and audio editing. A&RBC: Why should authors and readers choose your company? YP: They should choose my company because I am trained to meet the needs of authors. I have technical knowledge (eg. web maintenance, newsletter set-up, shopping cart integration, blog set-up, podcasting, and so forth). I am able to assist authors through various stages of the publishing process and once their book is published, I can offer online promotional services. Many of my services are offered in one place. I would be a personal assistant to authors yet so much more. A&RBC: What advice (relative to your area of business) can you give to aspiring authors? YP: If you are self-publishing spend the money on the look of your book. The quality is important. Your website is your store front make sure it has everything to attract media attention and your target market. A&RBC: What is your contact and location information? YP: I am virtual. I live in Niagara Falls, Canada and I am the direct contact representative for The YP Puiblishing. A&RBC: Thank you for stopping by. Authors & Readers Book Corner appreciates your time! YP: Thanks for having me and thanks for the support. To learn more about The YP Publishing company visit the website at www.theyppublishing.com.